We possess stainless steel coil annealing furnaces, slitting machines, TIG welding machines , semi-automatic polishing machines and four inspection labs with the testing machines of flattening, flaring , flange, Chemical analysis, Hydraulic pressure, Corrosion ,and Nondestructive inspection so as to offer our business partner high quality stainless steel welding pipes and tubes applied to the field of architecture decoration , components of precision machinery instrument, heat exchanger , furniture industry ,automobile industry and others. We still believe the the spirit of Craftsman,just as the Clarke`s Three Laws describing - Any sufficiently advanced technology isindistinguishable from magic. 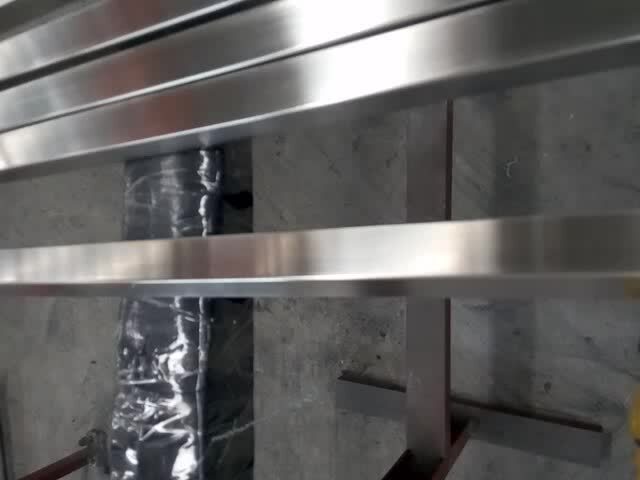 We are aiming producing a perfect stainless steel product that no one would reject. Also, We still believe our business partners and us can build a strong belt through our products so as to achievethegoalofwin-win.